Company History - Beaumont Technologies Beaumont Technologies, Inc. The Beaumont Family of Companies (Beaumont Technologies, Inc.-the original entity, Beaumont Development, Beaumont Advanced Processing, and the American Injection Molding Institute) exists with the mission of revolutionizing the plastic injection molding industry. .
Beaumont Technologies, Inc. was founded on April 17, 1998, is headquartered at 6100 West Ridge Road, Erie, PA 16506. Location and Directions. Outside (top) and inside (bottom) views of the previous Plastics Technology department and laboratory at Penn State Erie, The Behrend College. The company was originally formed under the name “Beaumont Runner Technologies, Inc.” to commercialize a new plastic melt conditioning technology for the plastic injection molding Industry. The technology was invented and developed by John P. Beaumont, a professor in the Plastics Engineering Technology program at Penn State Erie, The Behrend College. This technology was designed to solve product quality and manufacturing issues related to uneven mold filling. John identified the root cause of these issues in the early 1990’s and spent the following years conducting experiments to document his theories and to develop practical solutions for injection molders worldwide. The result of his efforts came to be know as MeltFlipper® technology. The name “MeltFlipper” has interesting origins worth mentioning. During a 1998 interview with the Erie Times-News, John commented on how his new invention flips the melt conditions within the runner system to solve filling imbalances. A week or so later, while attending his son’s basketball game, a friend in the stands who read the article asked, “How’s the melt flipper business?” The name stuck ever since and eventually became the registered trademark of the company’s flagship product. Beaumont’s melt rotation technology was a revolutionary idea for the plastics industry, which prompted him to patent the invention. MeltFlipper® technologies quickly gained acceptance at regional electrical connector manufacturers, such as Delphi Packard Electronics (Warren, OH), and Osram-Sylvania (Warren, PA). In early 2000, Beaumont Technologies hired it’s first full-time employee and began to develop some strategic distribution alliances with other well-established companies. Beaumont’s rapid growth has created the need for multiple expansions since its incorporation. 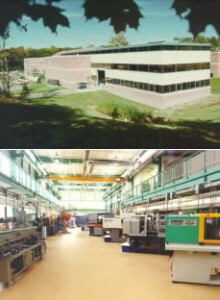 Beaumont expanded into a 12,000 square foot facility in 2007 in east Erie. 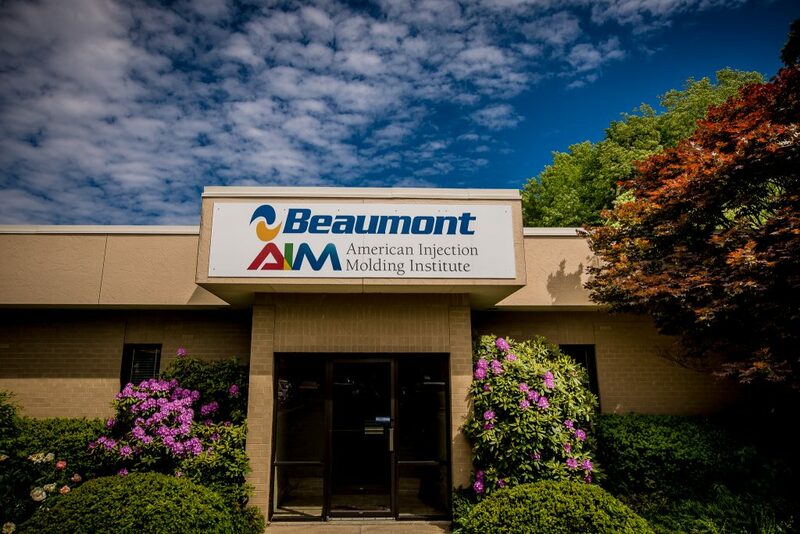 In October of 2017, Beaumont nearly quadrupled their office sizes in a move to their current headquarters at 6100 West Ridge Road, Erie, PA. Its most recent expansion has allowed the company to accommodate the acquisition of Autodesk Moldflow’s Material Characterization business, expand the class sizes for the growing American Injection Molding (AIM) Institute, and expand their injection molding services, in addition to providing increased capacity for Beaumont’s comprehensive offering of engineering and technology services and products. In addition to MeltFlipper®, Beaumont offers Autodesk® Moldflow® simulation analysis, injection molding services including ISO Class 8 cleanroom molding and test specimen molding, Moldflow Material Characterization, Therma-flo™ molding and polymer analysis software, Molding Genius software, and education and training.